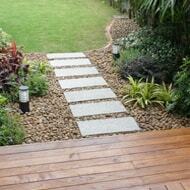 The professionals at Thai Garden Design can design your garden, no matter where you are in the World! Send us your requirements and we'll do the rest. We've listed some of the most popular available plants in Thailand. Have a look through our plant lists to learn more about some of Thailand's wonderful fauna and foliage. These plants will make a real statement in any garden landscape. 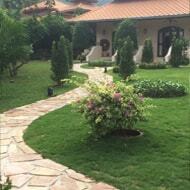 Welcome to Thai Garden Design – Thailand’s Favourite Landscape Company. 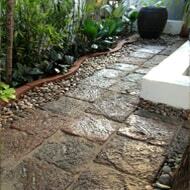 We’ve been designing and installing gardens in Thailand for more than 30 years. Please navigate the site to gain ideas and insight on what is possible. 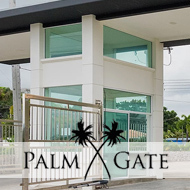 LOOKING FOR CUSTOM HOME CONSTRUCTION?